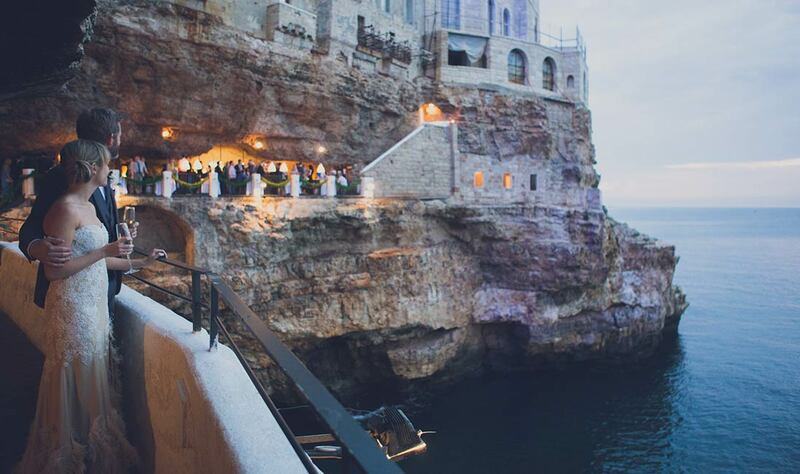 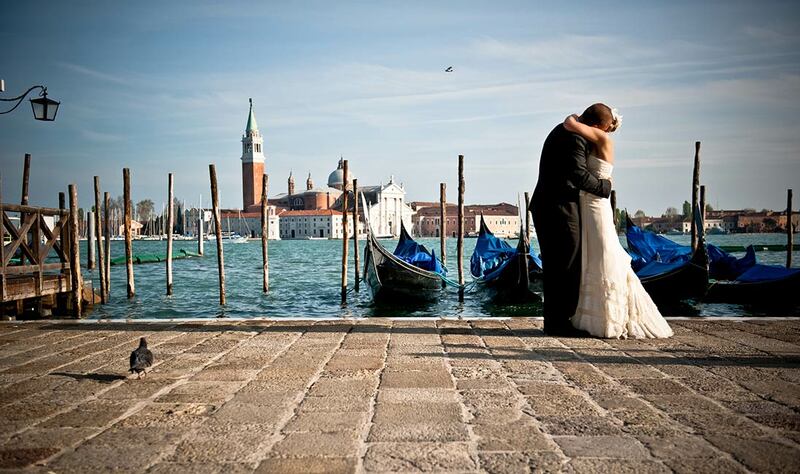 If you are thinking about getting married on Italian seaside this is the right place for you! 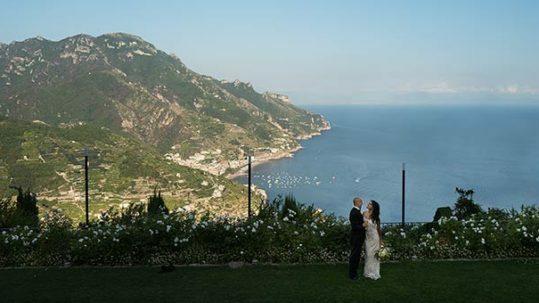 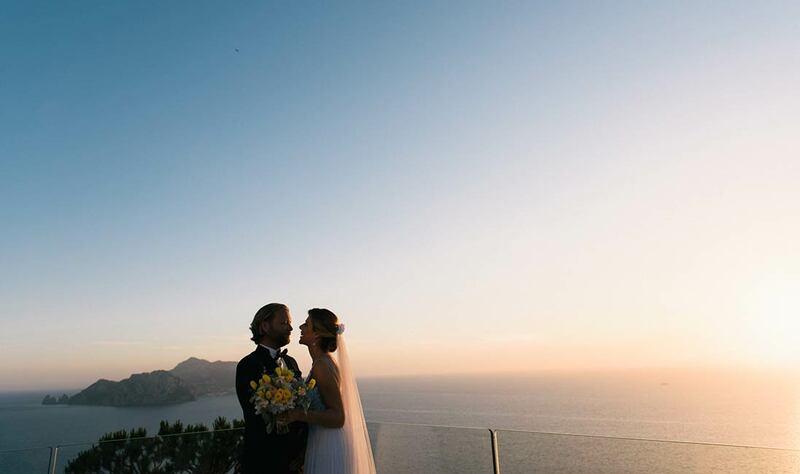 Browse our pages and our post to find wonderful Italian marine destinations, Italian seaside locations, romantic outdoor beach ceremony venues, amazing Italian coast panoramas, scenic costal villages on the shores where you can arrange your wedding party and summer holiday in Italy. 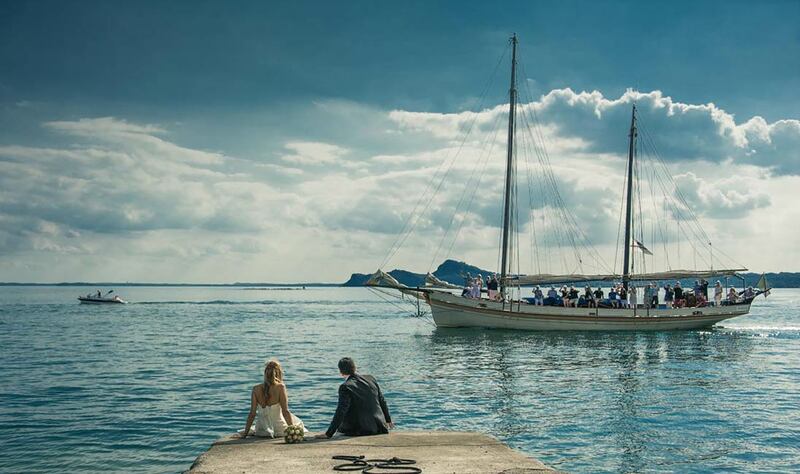 Mediterranean sea will welcome for a wonderful Mamma Mia style wedding. 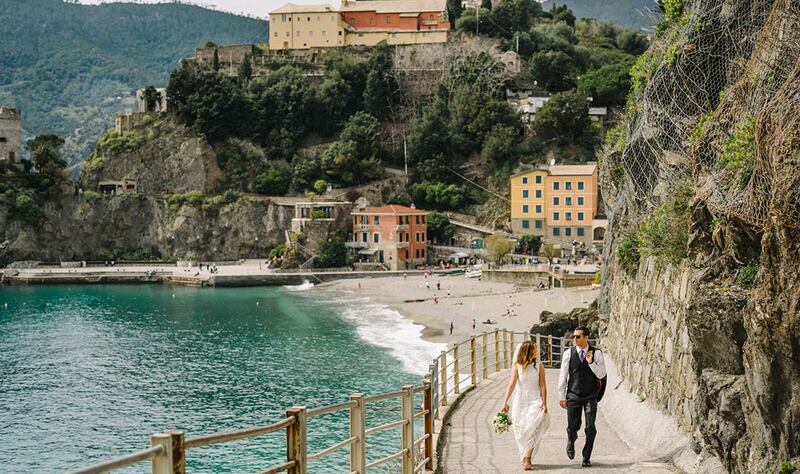 A wonderful Italian sandy beach beach or a high rock overlooking the sea with breathtaking view. 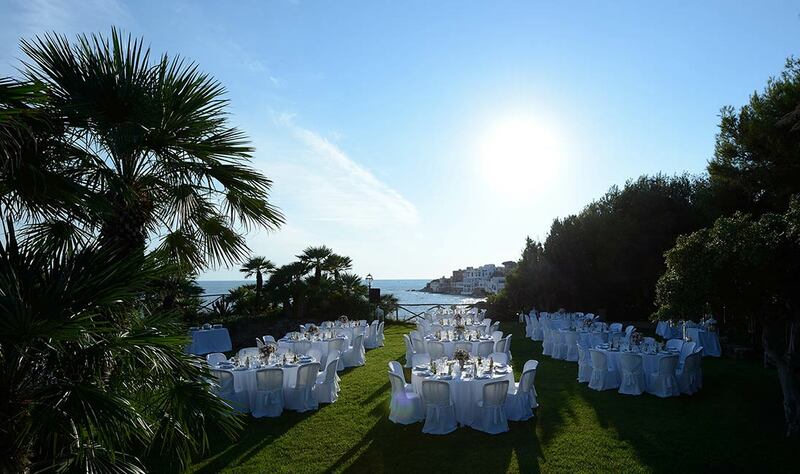 Fairy lights and Mediterranean vegetation will be the perfect frame for a romantic evening wedding reception by the sea. 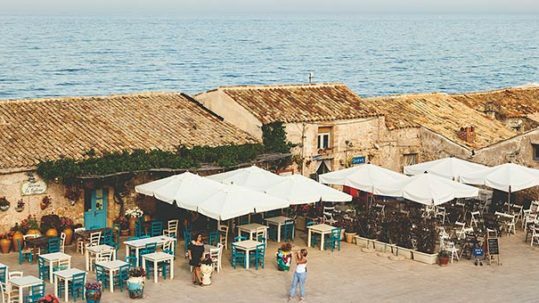 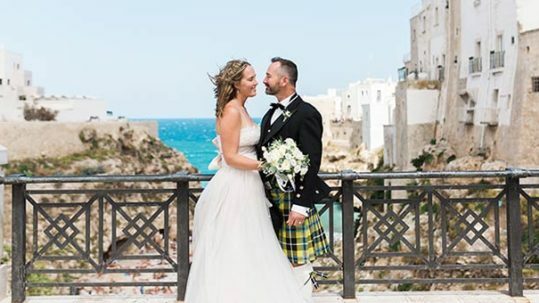 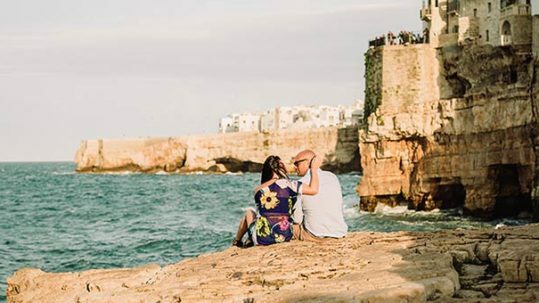 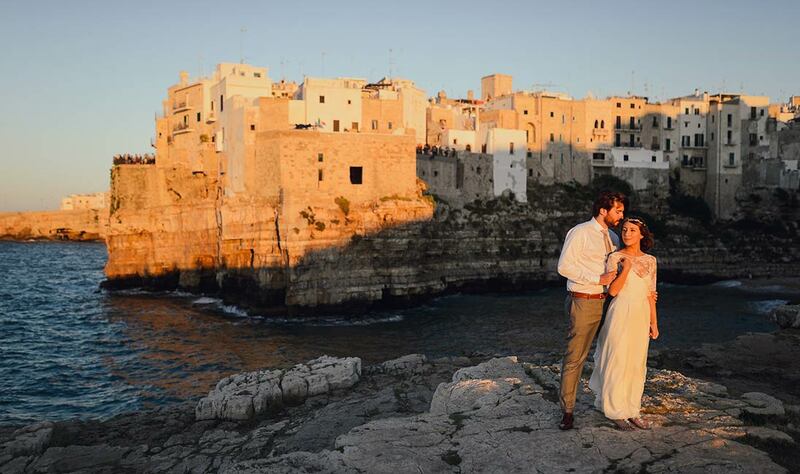 You will discover here wonderful destinations for a wedding in Apulia (or Puglia as it is called in Italian), Lazio and seaside close to Rome, Tuscany coastline, Venice and its seaside surroundings and much more. 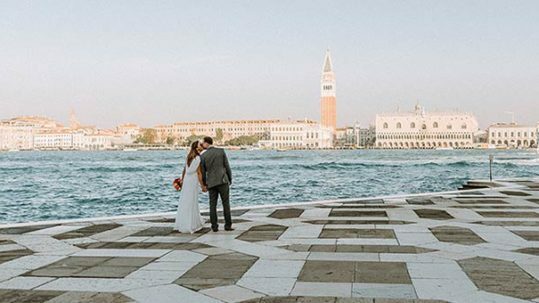 Our Italian seaside experts and Italian seaside wedding planners will guide you to find the best option for you seaside wedding in Italy. 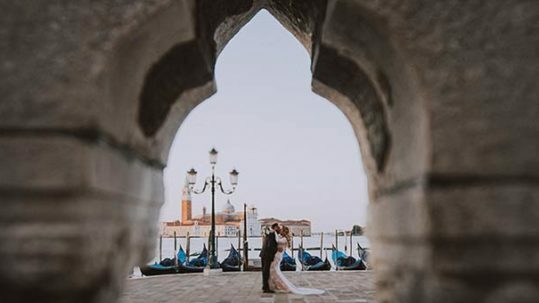 They will be happy to give you the best choice of beach ceremony venues, photographers, videographers, musicians, officiants and celebrants, florists and and a lot more. 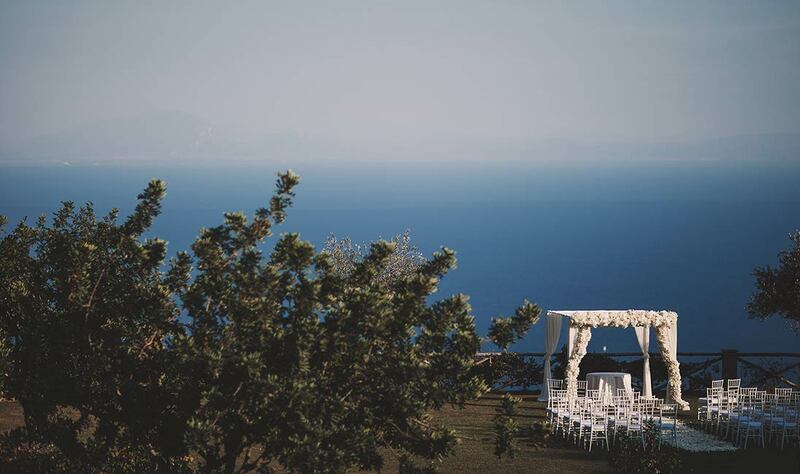 They could suggest venues for large receptions on the sea or intimate dinner for two on the beach.